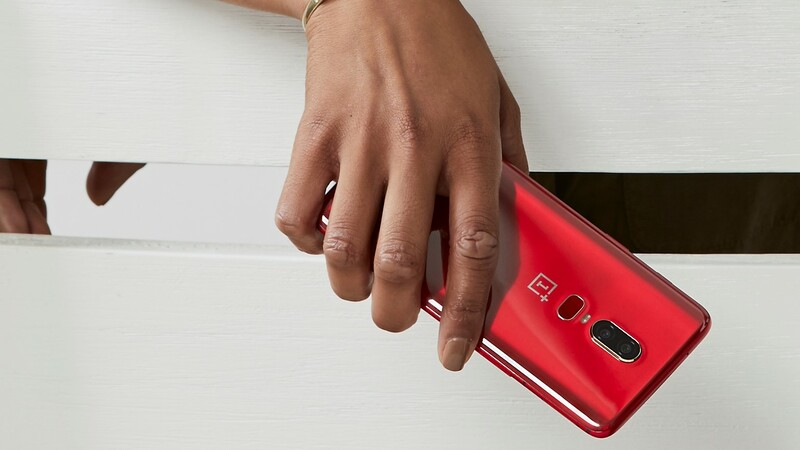 OnePlus posted a rubicund teaser late last week that, together with a slightly potato photo, implied we'd be seeing a carmine version of the company's 2018 flagship. 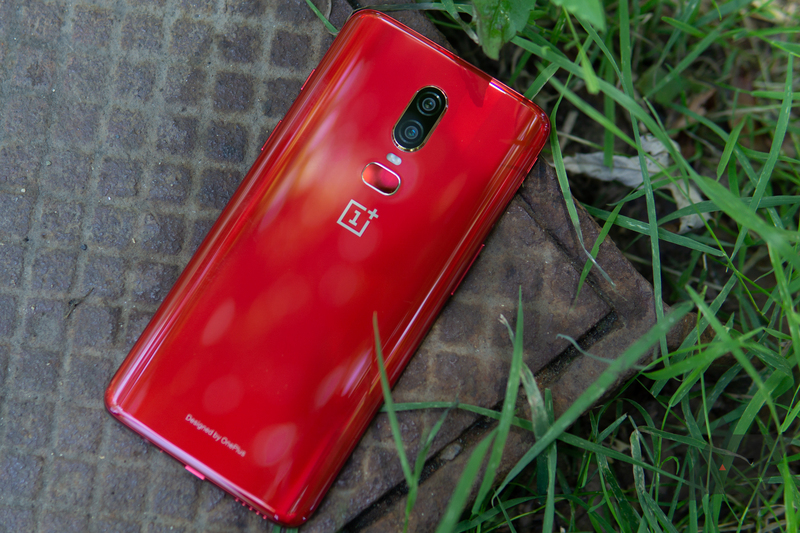 The scarlet announcement of the cherry-cheeked phone has just landed, and next week you'll be able to order a vermilion-tinted version of the OnePlus 6 yourself. Today is a red-letter day.